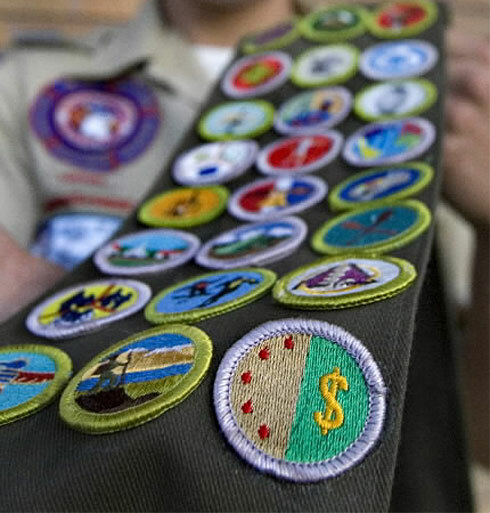 Following my proposed strategy for working through Advancement, the next step is to have a plan for completing merit badges. Here are my ideas for helping a Scout reach Life by the time he turns 14 (or very close). This perspective is mostly focused on required MBs since everybody needs them. For these two badges, I would look for Scout-specific classes offered through your local fire station or given by an EMT or similar First Responder. These medical personnel have lots of experience, real stories to tell and are the professionals in this field of work – all important characteristics that should make an impression on these young minds – the kind of “stuff” we hope will help them take it seriously and remember the content. I know First Aid is a popular merit badge offered at the week-long summer camps. However, I wouldn’t waste the time in that outdoor setting when First Aid is so easy to coordinate closer to home. You can and should invite the Merit Badge Counselor in your area to help with any details you may not be able to handle yourself. It would be even better if your Zone or District offered a semi-annual Merit Badge Pow-wow where the boys work through requirements over an extended period of time. You could argue that Swimming and Lifesaving could also be done at a pool or Rec Center in your neighborhood. I agree. If your Troop can do that, you should…even if there’s an extra cost involved. Do what you can to use the outdoor summer camp setting to get elective badges that are not as easy to accomplish at home. Such as Wilderness Survival, Rifle Shooting, Archery, Canoeing, Rowing, Climbing, Orienteering and even Pioneering. For some reason, Basketry, Leatherwork and Wood Carving also seem to be popular ones to knock out at camp! As with anything else, there are LOTS of different ways to approach this list of merit badges. Use what’s available in your area. If you’re one of those Troops that is planning to do all of these on your own (without attending an organized scout camp), more power to you! That would be an amazing level of support from parents and leaders that I could only imagine. Either way, get the boys involved, have them make the arrangements, let them plan the schedule and even TEACH some of the material. But most of all, HAVE FUN doing this! This entry was posted in Merit Badges and tagged archery, boy scouts, bsa, camping, canoeing, citizenship, climbing, communications, cycling, elective merit badges, emergency preparedness, environmental science, family life, first aid, hiking, lifesaving, merit badge counselor, orienteering, personal fitness, personal management, pioneering, pow-wow, required merit badges, rifle shooting, rowing, scout camp, swimming, wilderness survival. Bookmark the permalink. Just A Scouter makes some good and not so good points. Most boys 11-18 need some form of encouragement in working toward rank advancements. With so many other competing activities to choose from a Scout needs a good mentor to help him set some priorities in life – isn’t that what our employer does for us in our occupation (or for those of us who are self employed, don’t we have to set priorities)? With an ninety plus success rate in getting boys to advance more than three ranks, it is my experience that shows when a Scout sets goals for a badge, rank or activity and attaches a date to that plan he will succeed. For those who miss the first date they set, they can learn to reset the goal and virtually everyone will actually reach the second goal. There are obviously going to be exceptions to this process. The key is the SM conference (or its equivalent in Varsity and Venturer programs). Most boys understand what that conference commitment means. Even when they seem to “fail” they recognize that a commitment reflects on their being “Trustworthy” in completing that commitment. No one has said we must succeed on our first try, but it is the one who picks himself up and presses forward who gains the prize. Thanks so much for all your direction. As a mom of a 12 year old and 11 year old Scout, I really appreciate all of your advice. Our unit leaders have the exact same opinion as “Just A Scouter” and I must say it has done no good. Our unit has not had an eagle scout in over 3 years. And to this point, everything my boys have received have been a result of my work with my boys. While I agree there should be leadership opportunities and planning opportunities for the boys, I don’t think it is a good idea to leave it up to them. We have now resorted to having scouts at home and then sending the prepared boys to the weekly “planning meeting” to get stuff signed off. Any advise or knowledge I can find online I really appreciate. I have even started going to roundtable myself so I know what is going on in our district. Thanks for all your insight and help! That is all very nice and I’m sure all of the highly organized adult Scouters among us could derive some equal if not better strategies. But what exactly is the point? Are we trying to spoon feed advancement and merit badge work to Boy Scouts like they are still Cub Scouts or are we trying to develop young men who think on their own, who plan and take their own initiative, and who are responsible for their own advancement? It is a shame that all of the “you’s” referred to in this article refer to what scouters need to be doing to accomplish this and not what the scouts themselves should be doing if this is actually their goal. The point is to provide guidance and direction to young boys who would rather be playing video games or riding long boards these days. Since Scouting is a three-way effort, I need to have thought it out for myself in order to point boys in the right direction…and this is what and how I would explain it to them. Sorry, to have to point this out… if your scouts would rather be playing video games or riding long boards than partake in the scouting program being offered it is pretty clear the scouting program is failing to engage them. And I also hate to have to point this out too, but there is plenty of room within the scouting program to utilize both video games and long boards as a means of engagement. Regardless, the Advancement Guide has already established the only framework scouts need to work within. Nowhere in the Scoutmaster Handbook or the SM position description does BSA suggest or infer that the SM should be off cooking up advancement strategies when if fact the SM has more important duties and responsibilities that are clearly defined… like training and guiding boy leaders. If anyone should be focused on aspects of advancement like merit badge work it should be the troop advancement coordinator, not the SM. Every scout I know has a Handbook. All of the requirements for rank advancement are clearly spelled out. It is the scout’s responsibility to manage his own rank advancement and the speed at which he advances, not the SM or any other leader in the troop. The Boy Scout program isn’t Webelos III and we don’t turn boys into responsible young men by holding their hands and spoon feeding them an “advancement strategy” some adult felt compelled to cook up for them. At least not in a “boy-run, boy-led” troop that is. 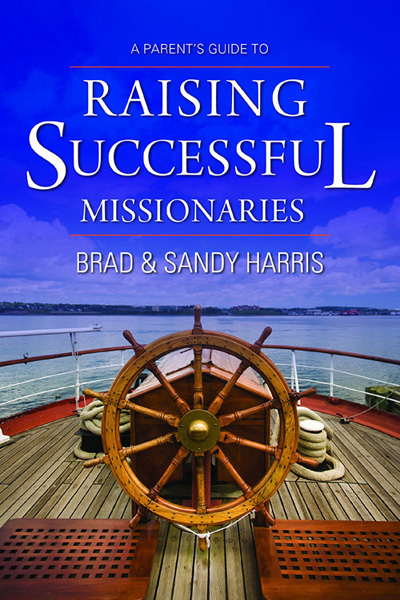 The SM would be using his time and brain power more wisely by holding some well timed, periodic SM Conferences where the scout begins to learn how to think and plan for himself and set his own advancement goals. A wise SM helps encourage scouts to stay on track with the plan he created for himself by periodically coaching and mentoring him and demonstrating that he cares. Well, you know that saying about opinions… everybody has one.